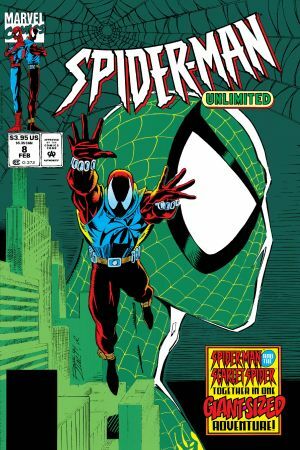 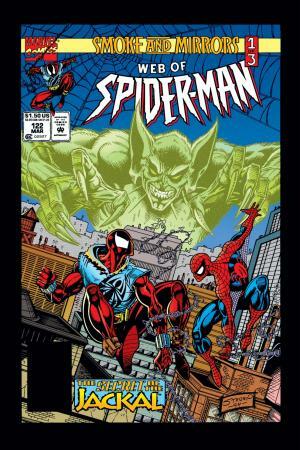 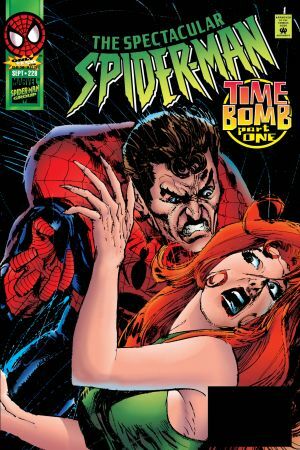 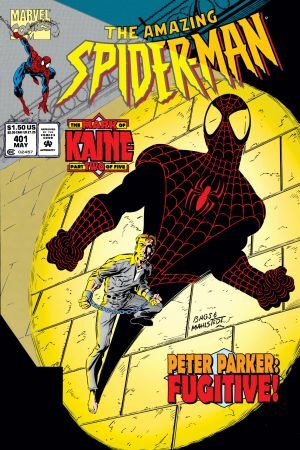 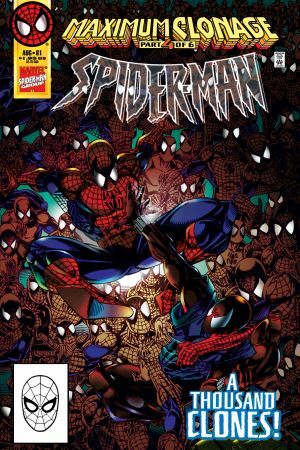 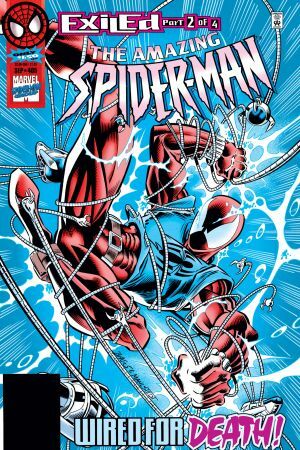 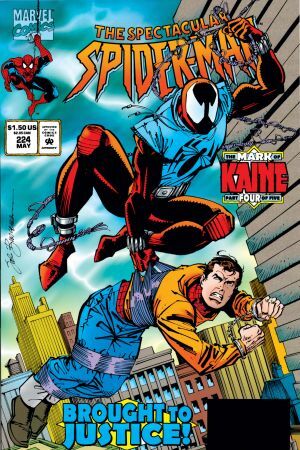 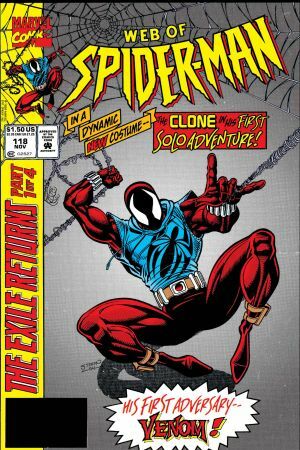 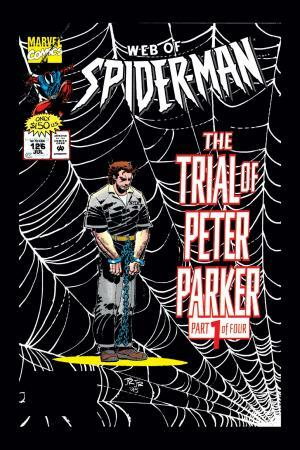 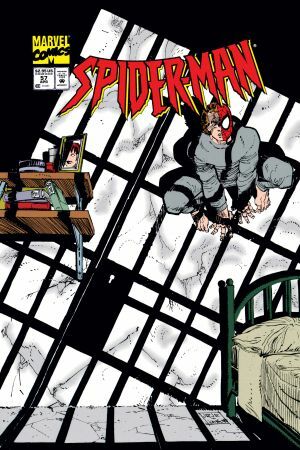 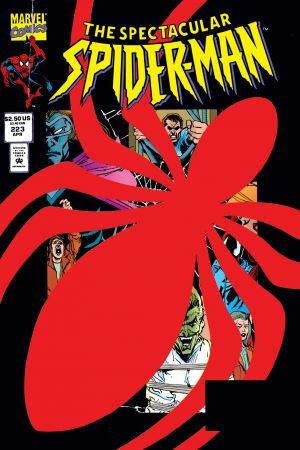 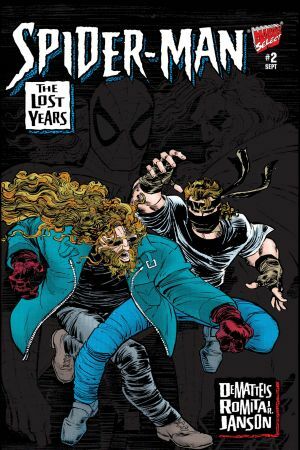 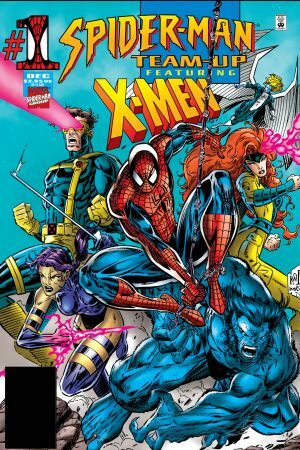 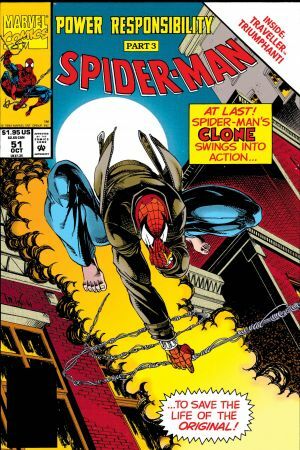 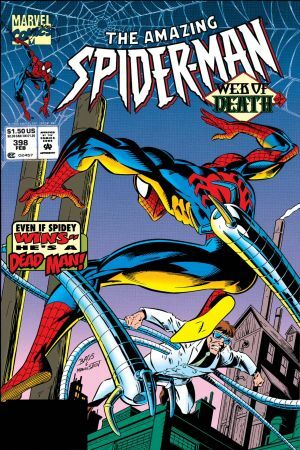 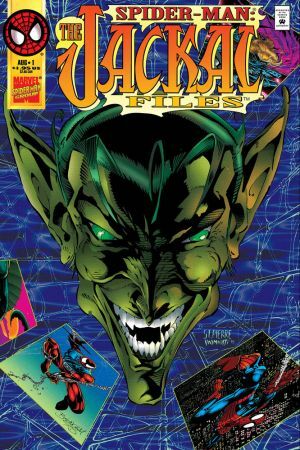 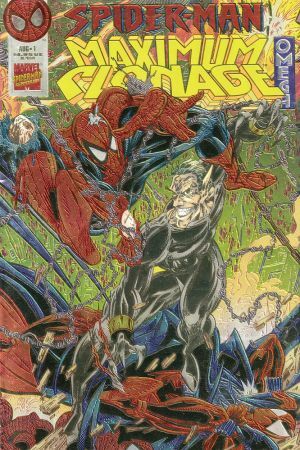 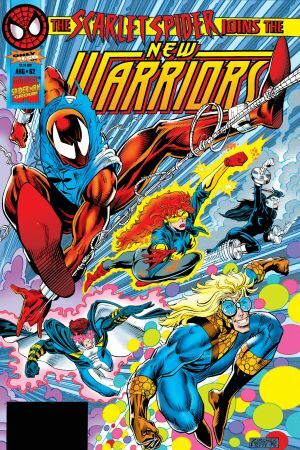 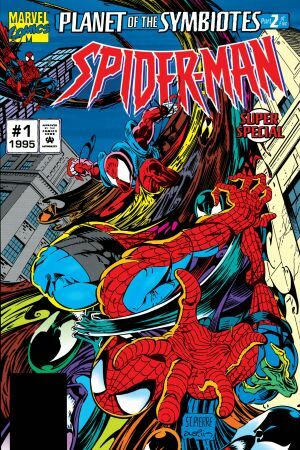 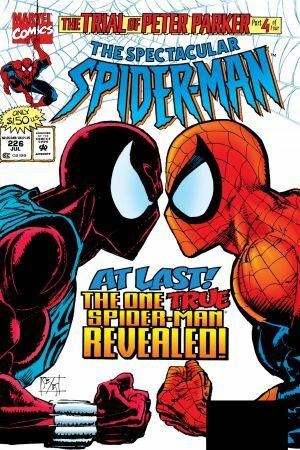 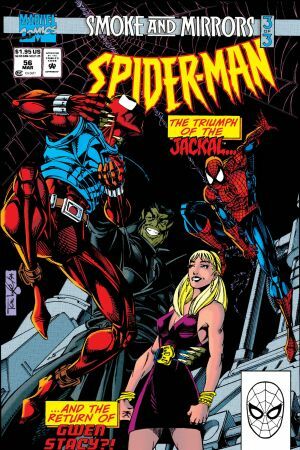 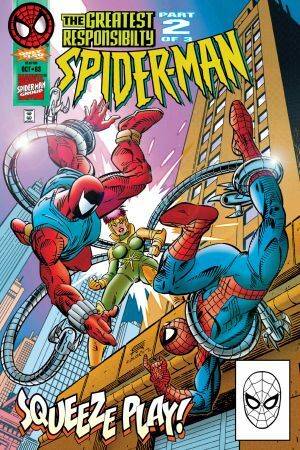 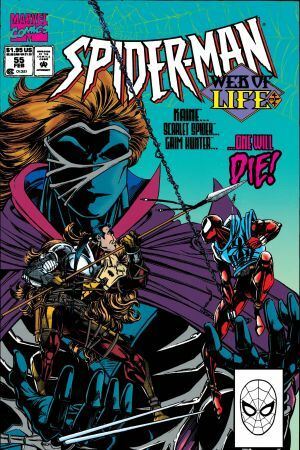 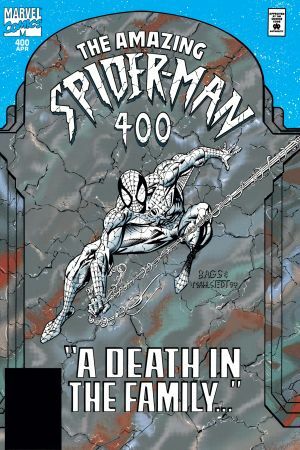 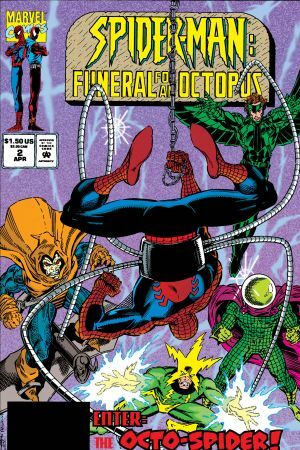 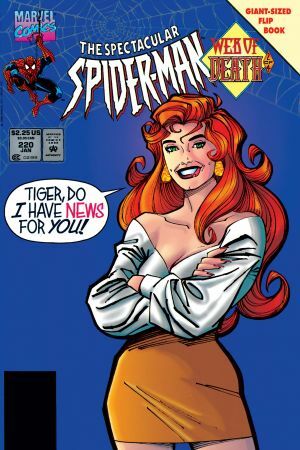 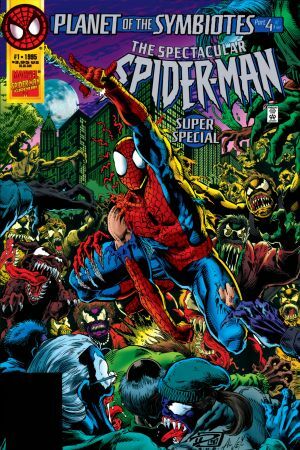 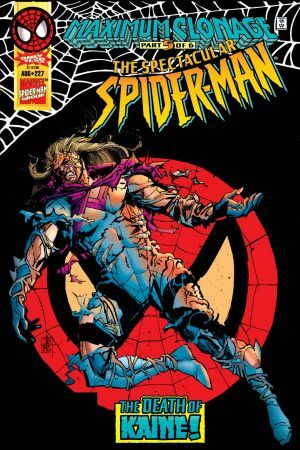 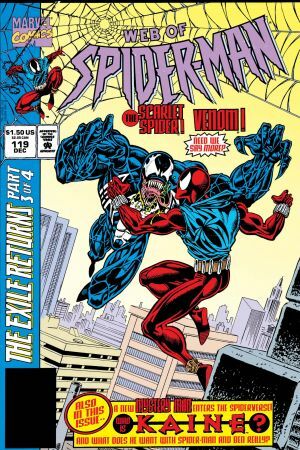 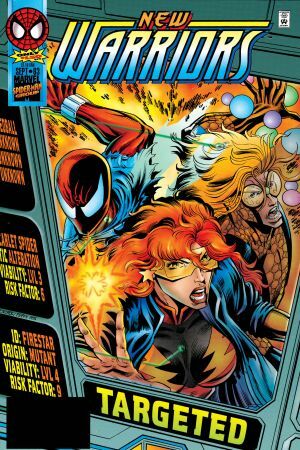 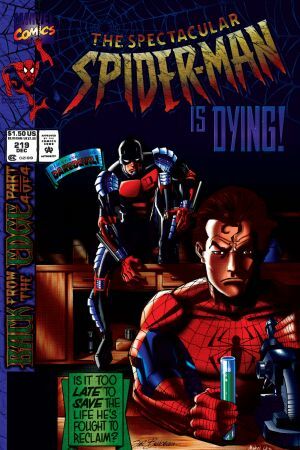 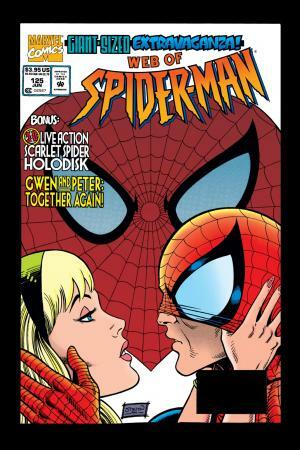 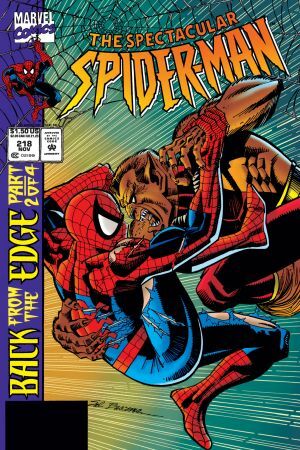 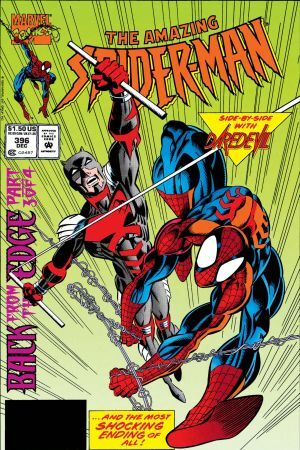 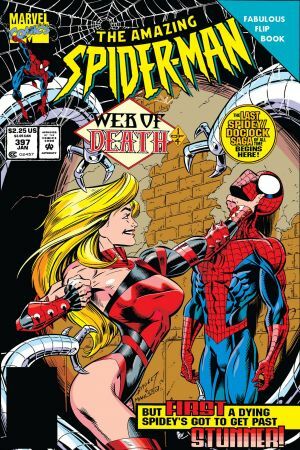 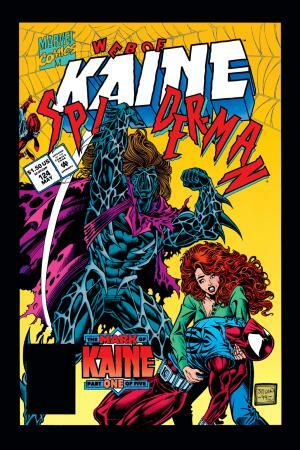 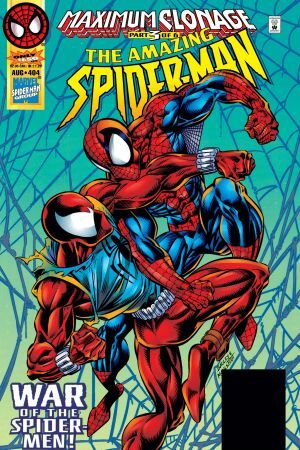 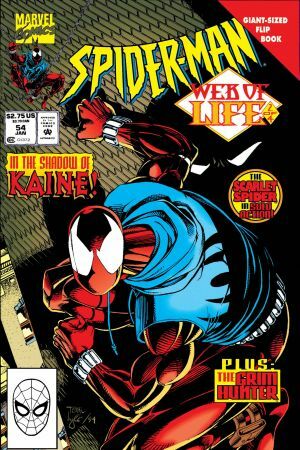 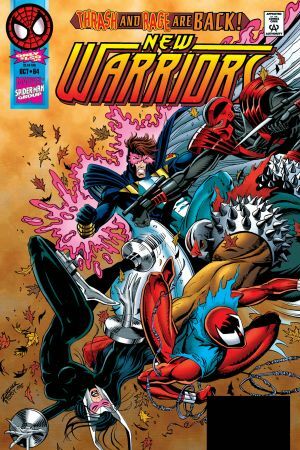 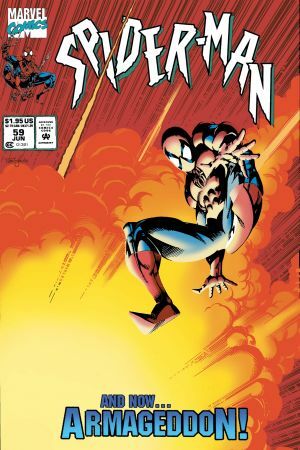 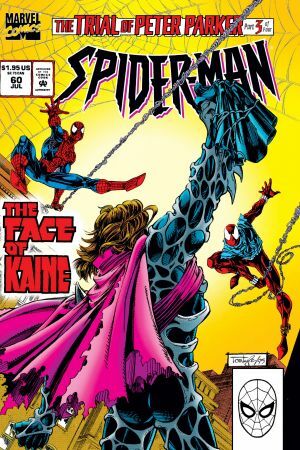 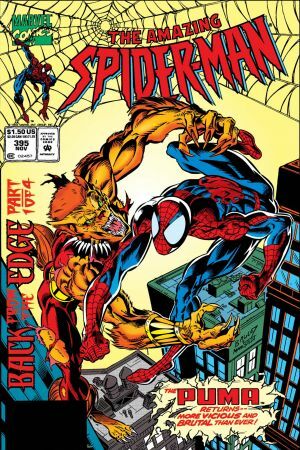 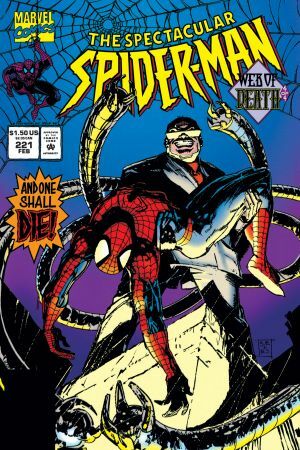 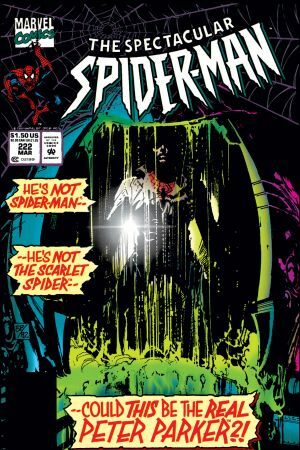 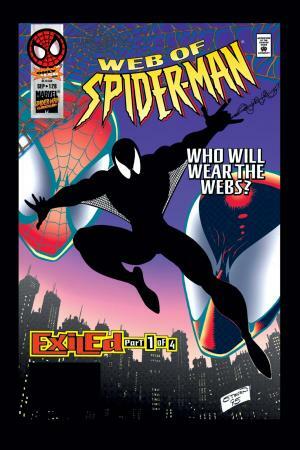 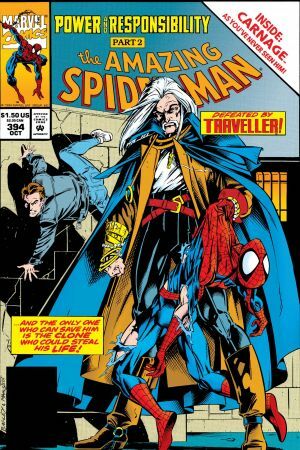 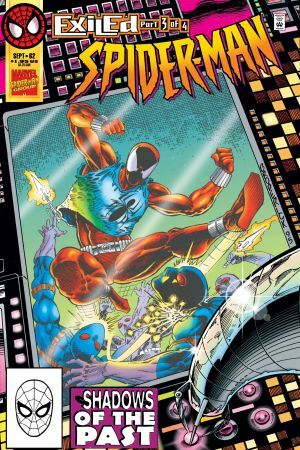 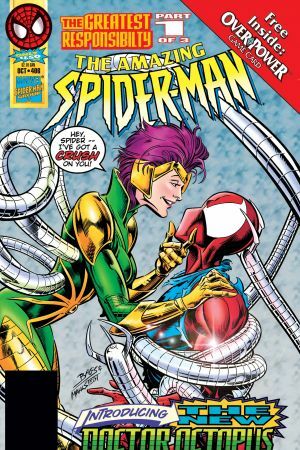 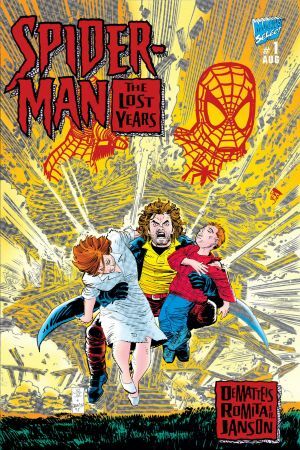 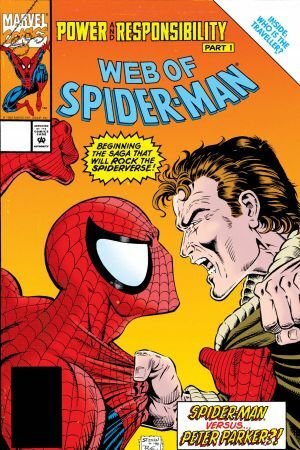 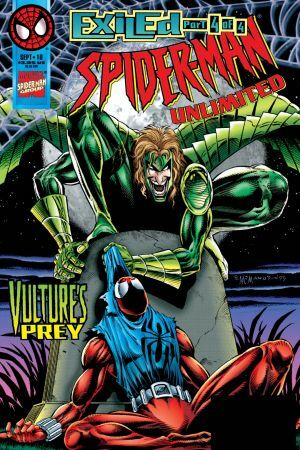 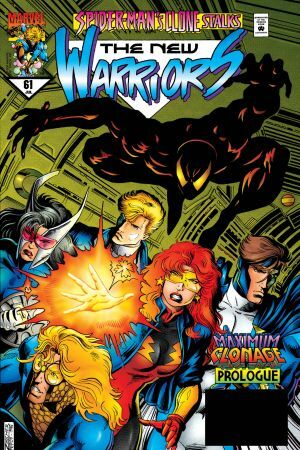 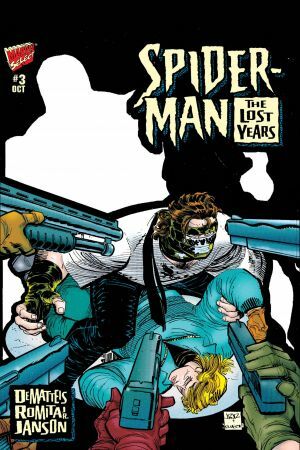 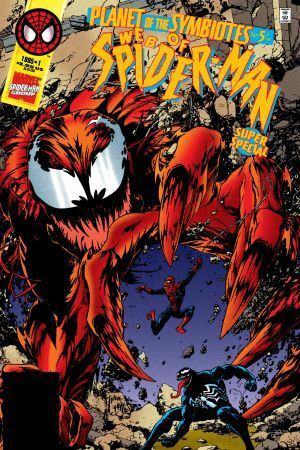 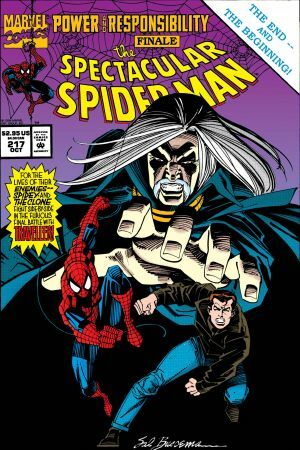 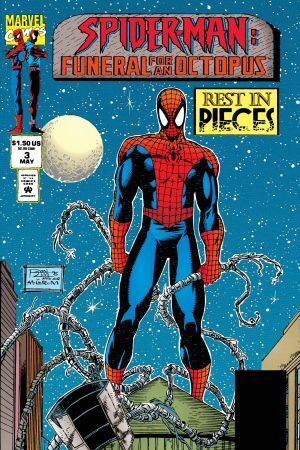 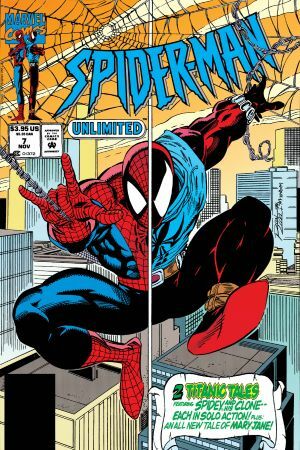 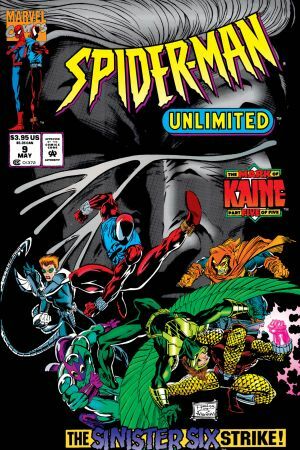 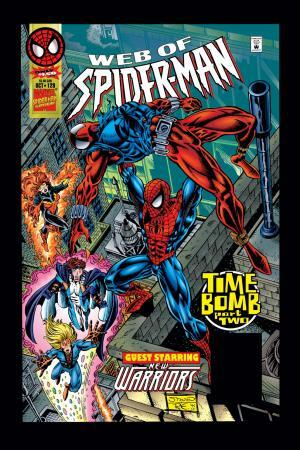 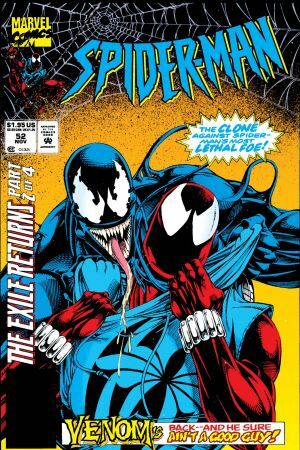 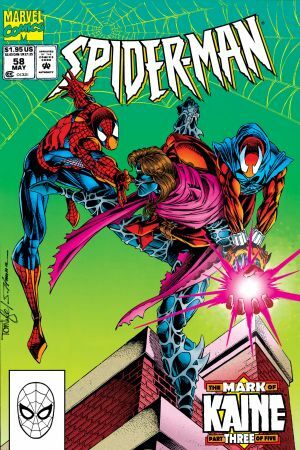 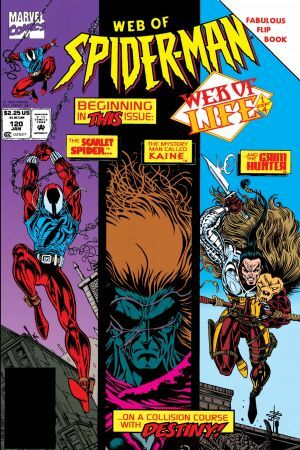 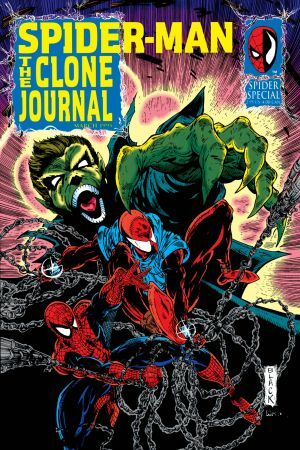 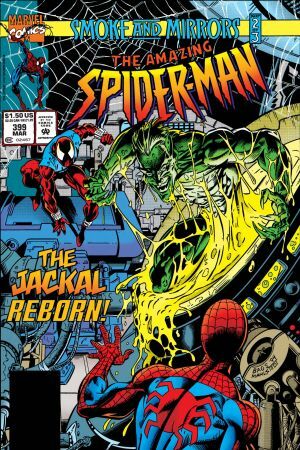 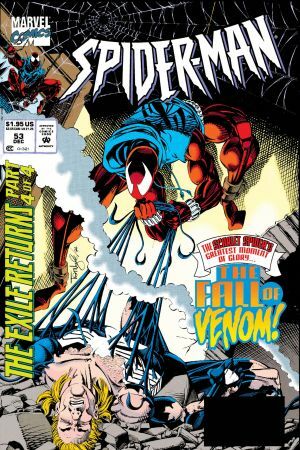 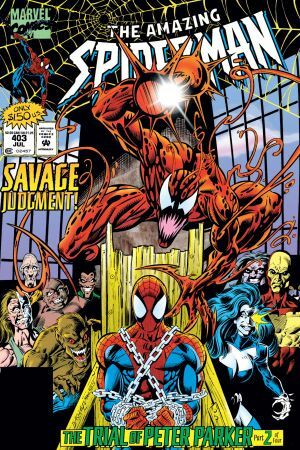 No Spider-storyline was as innovative or infamous as the 1990s Clone Saga – and now you can read it in full! 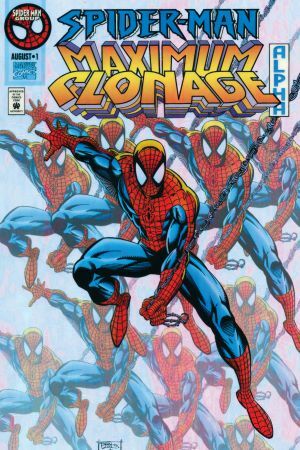 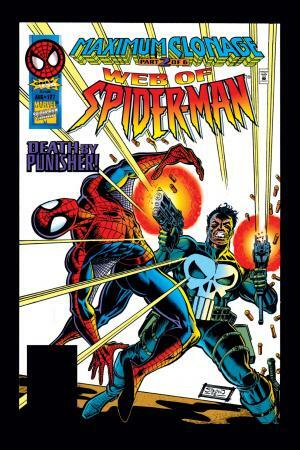 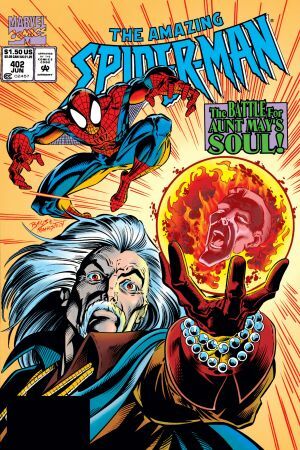 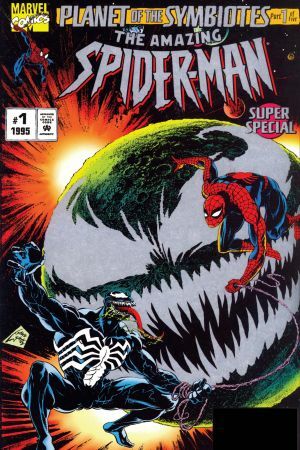 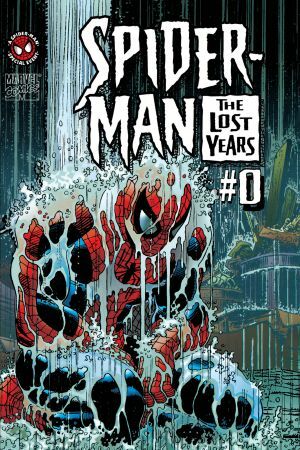 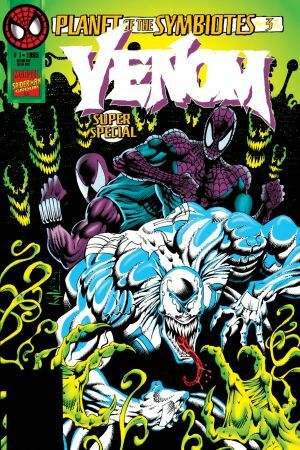 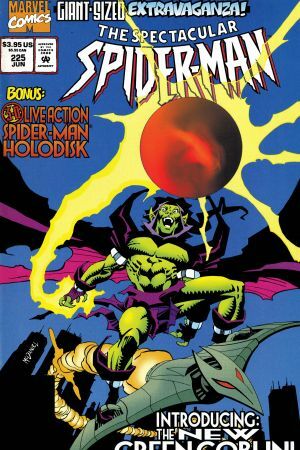 Spider-Man must confront the strangest occurrence of his super hero career – the return of his perfect clone. 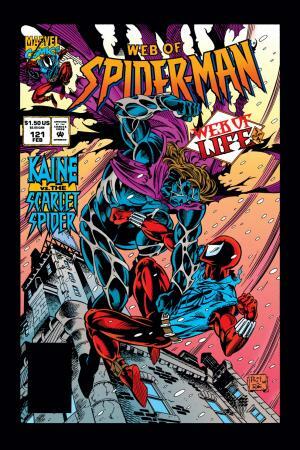 But does Peter Parker’s carbon copy represent his dark side…or his better half? 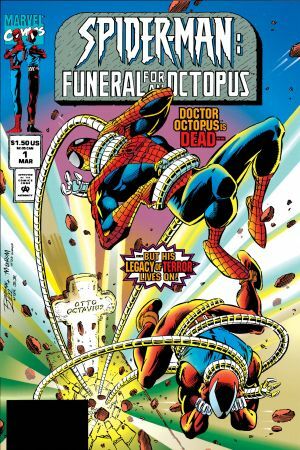 Twists and turns abound on one of the most historic and talked about Marvel events!